MAVERICK, MARIA LOUISA. 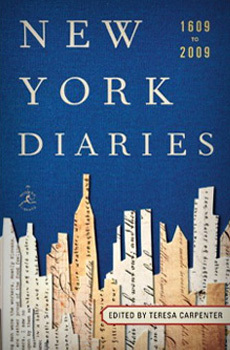 Diary and memorandum book of Maria Louisa Maverick, a single woman living in New York City during the late nineteenth century. Brief entries regarding “current events and family news.” The unpublished manuscript is owned by the New- York Historical Society.